I´m all about my superfoods – from the must-have spices to alkalising ingredients to boost and kick start a new season… Here are the ones I pretty much can´t live without…10 superfoods might sound quite a lot, but more than likely you already have a few of these already in your kitchen cupboard, and if not, don´t fret and don´t feel the need to get them all in one go! Some of the below might not be your thing and you don´t feel like you need it – but even introducing 1-2 of these into your diet is a great start! I use the below for all kinds of things – if I´m feeling extra tired, lacklustre hair and skin, feeling bloated, need an energy kick or build up my immune system… The list goes on. 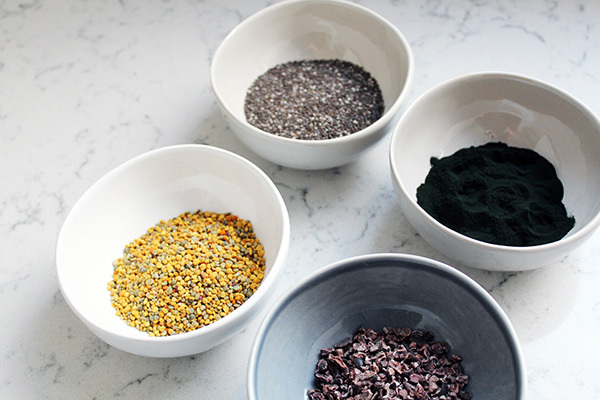 But what do these superfoods actually do? Have a little read, take from it what you want and find what works for you! 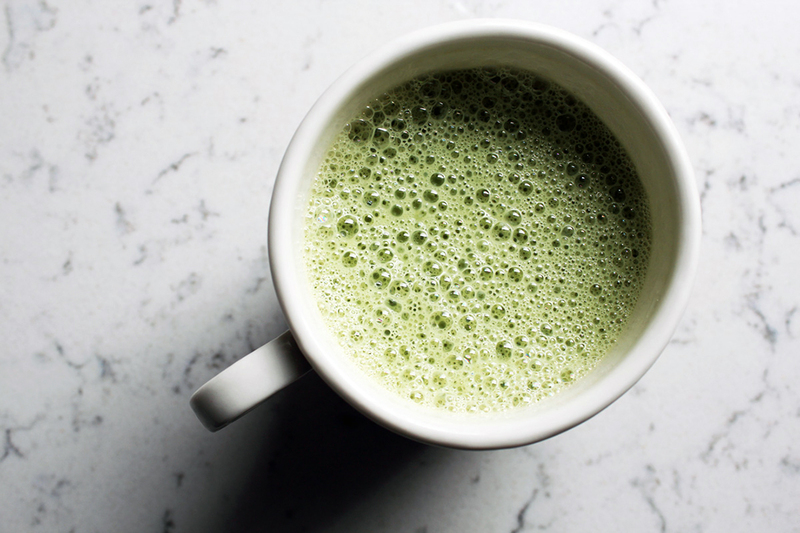 I´m obsessed with green tea – but did you know that one cup of Matcha (the highest quality powdered green tea available) is the equivalent of 10 cups of regularly brewed green tea in terms of nutritional content, with 137 times more antioxidants? 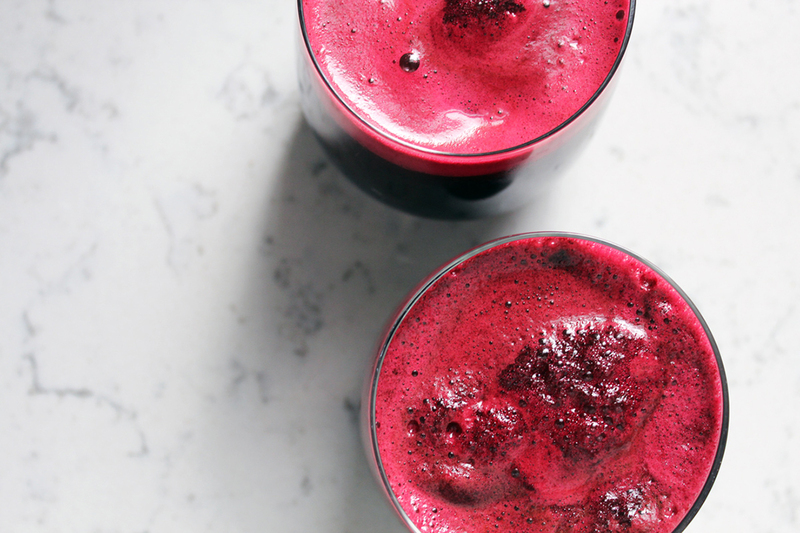 It´s filled to the brim with antioxidants, it helps your liver detox and balance your female hormones, boosts energy and increases your metabolism. 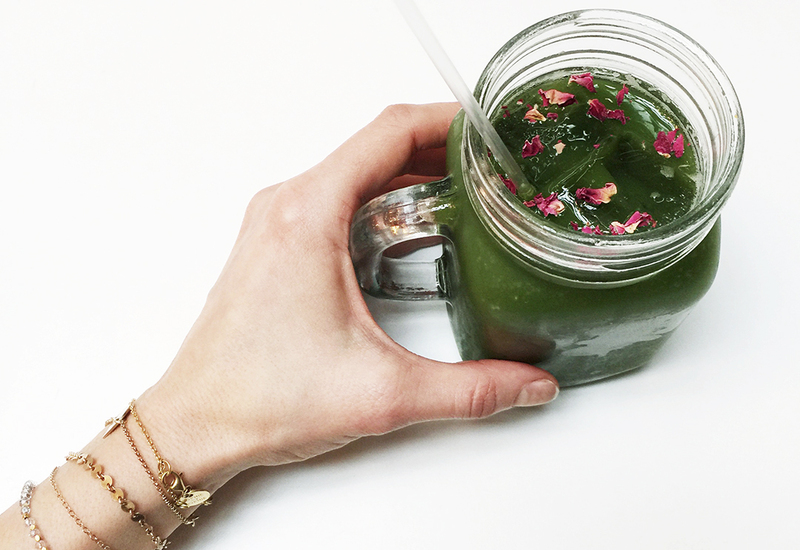 Not surprisingly, the taste is pretty strong, so I like to ´disguise` it in my more sweet smoothies and juices, or my favourite – Matcha Latte, with almond mylk, 1 tsp of Matcha Tea and a sprinkling of cinnamon (of if you can´t handle the taste at all, add 1 tsp of raw honey to sweeten it!). One of my all-time favourite spices is cinnamon! Known to lower blood sugar levels, reduce inflammation, have antioxidant and anti-bacterial effects as well as boosting the metabolism. I have cinnamon every single day, whether it be in smoothies, my homemade muesli, on my sweet potato fries, stews, porridge, baking… I love it. A diet rich in antioxidants can help neutralise free radicals – so introducing Acai into your diet is a good way to prevent such damage! Acai is also high in essential fatty acids and amino acids which helps support the immune system and boosts energy levels. 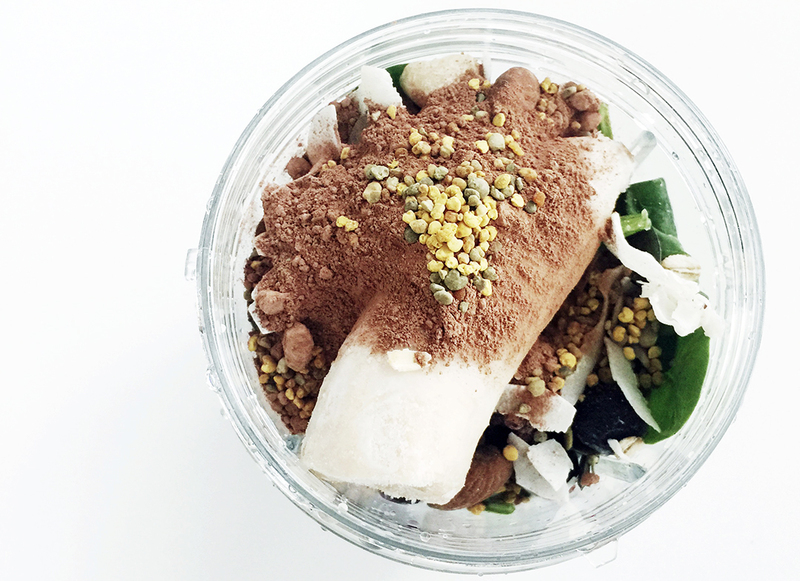 I love it blended with my juices, smoothies or an Acai Smoothie Bowl. Delicious. Cacao and cacao nibs are both naturally rich in theobromine which can help treat depression mood enhancing properties. 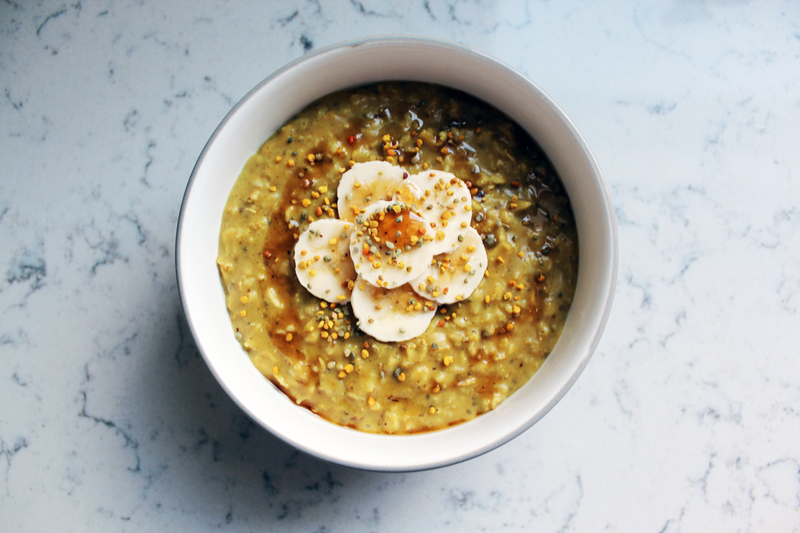 It’s also high in antioxidants, fibre, magnesium and essential fatty acids. 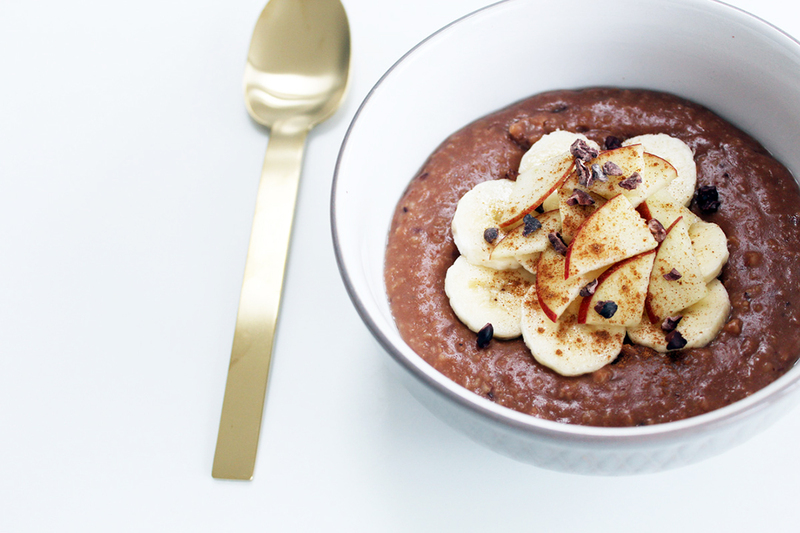 Cacao powder is the perfect ingredients if you want to make a sweet porridge, smoothie or healthy chocolate mousse, and the cacao nibs are great snacks on their own or sprinkled over any healthy concoction of your choice. 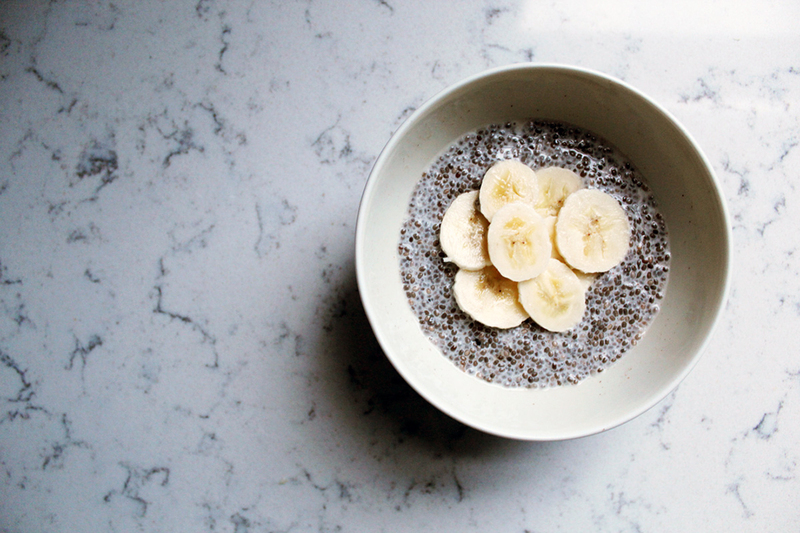 Chia seeds have been so hyped these past few years – for good reason. The Aztecs used to eat Chia seeds before battle to improve strength and stamina so they’ve got to be pretty good right?! They have a really high nutritional profile and are a really good source of omega 3, fibre, calcium and protein. I have chia seeds almost daily, either soaked in water as a nutritiously dense drink, mixed in smoothies, as a chia pudding, sprinkled on salads or soups. 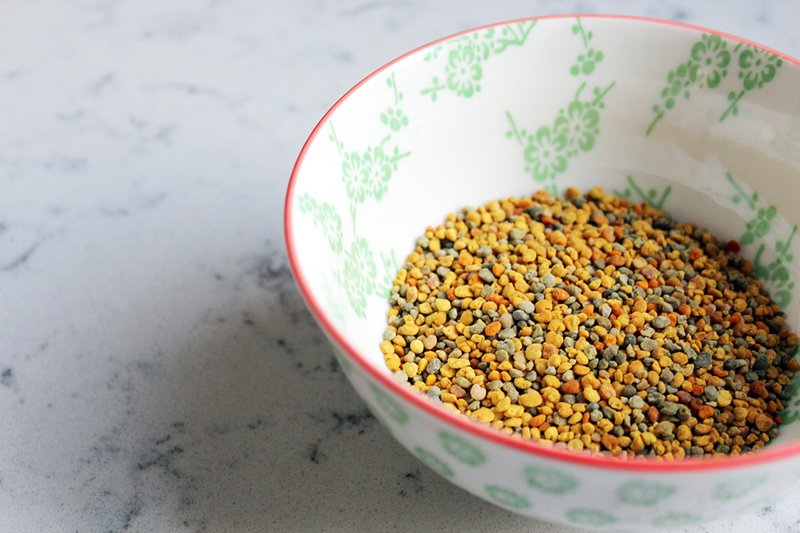 This crunchy yellow pollen – widely considered as one of nature’s most complete super foods – contains a huge variety of nutrients such as improving stamina and appetite, reducing inflammation, rich in proteins, vitamins, enzymes antioxidants, free amino acids (more than beef, eggs and cheese! ), B-complex, folic acid, and is good for correcting nutritional imbalances within the body. It also helps improve skin conditions, enhances your stamina, fights fatigue and supports digestion (pretty amazing, in other words). I love it blended in my smoothies (if you find the flavour is too strong to consume directly), or sprinkled on top of my granola or porridge. This superfood is actually a bacteria, a blue-green algae that’s found in freshwater lakes, ponds, and rivers. Sound pretty gross? I hear you. But it´s incredible and can work wonders if you take it on a regular basis… I find that it gives me so much energy and fills me with antioxidants! It´s also really anti inflammatory, helps boost your immune system, great for workout endurance and offers health benefits to practically every organ and bodily function… Add to desserts, smoothies, soups or juices. This superfood comes from from a radish-like root of the brassica family. Rich in rich in B vitamins, C, and E, as well as, calcium, zinc, iron, magnesium, phosphorous and amino acids. It´s also been knows to aid fertility, improve hormonal acne, moods and anxiety as well as being a natural caffeine-free boost of energy! I love the slightly acquired sweet, caramel taste (although not everyone does! ), mixed in with my smoothies and stirred in my porridge. An incredible healer as it contains so many important minerals and amino acids, and is really rich in protein. It’s anti-aging, anti-bacterial, anti-inflammatory, detoxes the liver and cleanses the blood. 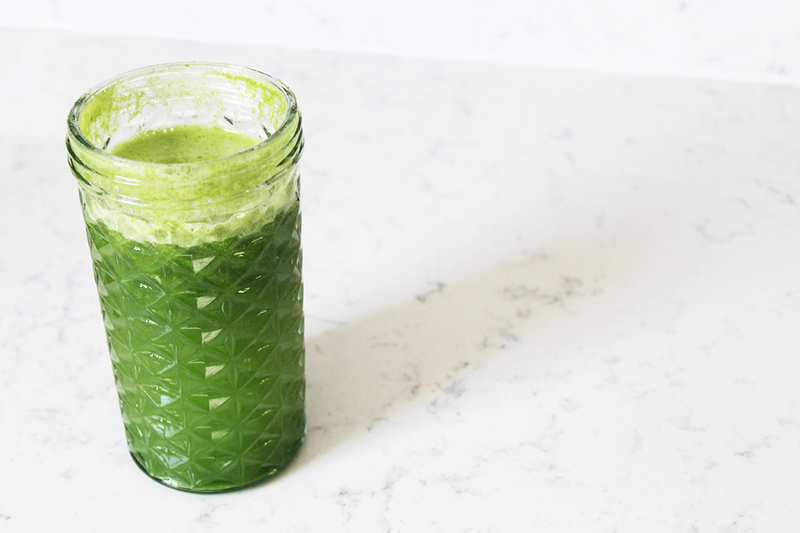 There are lots of way to consume it – either freshly juiced or in powder form (much easier to get hold of), which you can add into your smoothies or juices, or as a boosting morning shot, mixed with a tiny bit of water. 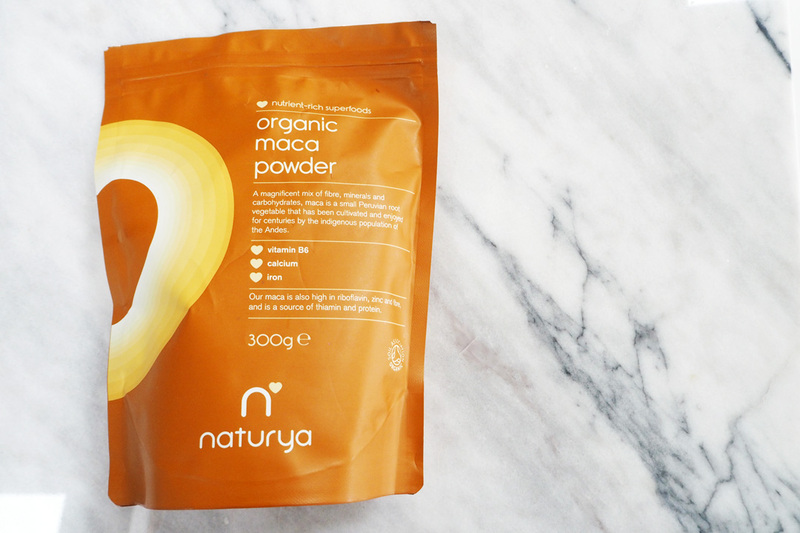 How much maca do you take at once? 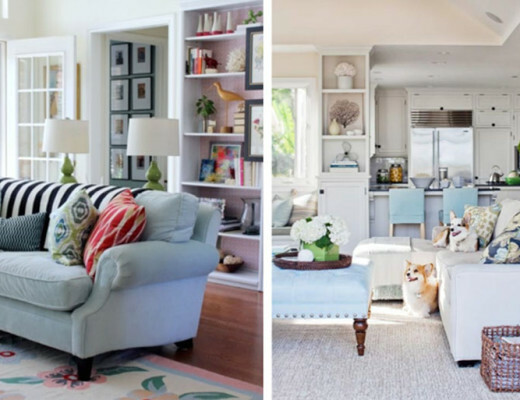 I read that you should go easy on it if you haven’t taken it before and to take every second day? I take 1 heaped tsp and that works perfectly for me! You could have more for sure, but I take a lot of supplements, so don´t try to overdo it with each one. Good luck!